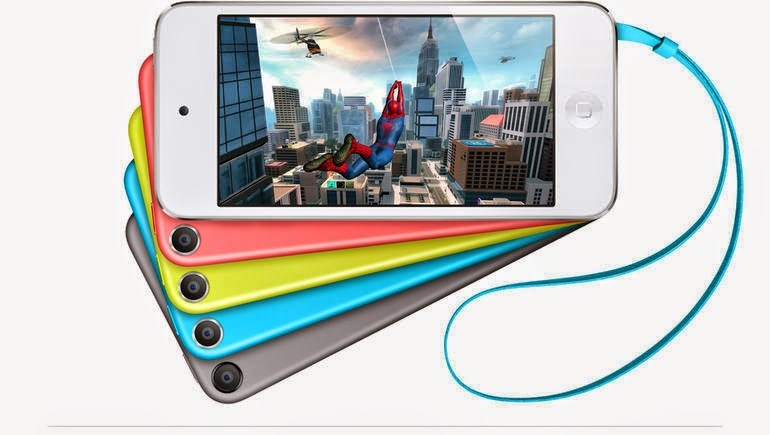 Apple offers a cheap iPod Touch with 16GB memory with a 5 megapixel main camera. Though the main model price is not unchanged with 200 Euros but the other models with higher memory are cheaper. In addition to the hardware addition to the favorable 16GB, they have released other models with 32GB and 64 GB with reduction in price. Thus Apple tries to control the market with the best iPod touch in the market. The iPod touch with 16 GB of memory has only one camera in the front which is quiet helpful for the video chat which could be used with the FaceTime. But in the higher models a camera on the back is available for photos and videos. This comfort is lacked in the smaller model. The previous version of the iPod model without the camera was taken away from the online stores. The 5 mega pixel camera can also record video in full HD resolution. Though the hardware change has taken place there is no change in price and it is fixed in the previous rate only. But at the same time Apple has reduce the prices of the iPod touch models with higher memory more particularly for 32 and 64 GB. The 32 GB models costs 250 Euros and it was sold at the price of 300 Euros and the 64 GB iPod’s price is reduced to 300 Euros from 400 Euros. Both models come with two cameras with hardware update and both of them will be available in the market soon. Sam sung Hub unveiled last December by the Galaxy S Wi-Fi from Sam sung is poised to emerge in Europe. 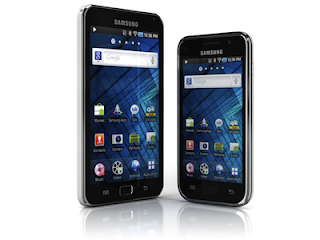 This is a variation of the Galaxy without chip GSM/3G S. In other words, the Galaxy S Wi-Fi is the equivalent of the iPod Touch.